Products and services are offered, sold and bought through an intricate maze we call the "economy", which is the basic fuel of our modern society today. However, we came to the age of over-information when we receive a lot of information about products and services of all shapes and sizes that we don't want, let alone we don't really need. The humble email is one of the first services offered by the Internet. From the first email sent by Ray Tomlinson in 1971, which only contained the characters "QWERTYUIOP" up to today when we create 269 daily emails. A staggering growth that even statisticians can never imagine in just a span of 40-years. Email, as a platform, exploded to a point it became feasible to use it for marketing purposes. And here comes our big problem: Spam. Spam is unsolicited email, mainly for grabbing the attention of the recipient for a product or service for sale. It ranges from normal merchandise to genital-enhancing drugs and even for borderline-illegal items for sale. Mainstream email clients such as Microsoft Outlook and Mozilla Thunderbird comes with a basic spam scanner. It serves as a hidden anti spam feature, so as not to be accused of anti-trust issues. It comes bundled with the "Junk" folder, where the spam scanner automatically moves spam emails in a quarantined location. Once inside the Junk folder, spam emails with web links and embedded images are disabled by the spam scanner. This prevents users from accidentally triggering the spam payload due to an accidental mouse click on text and image link. Basic spam scanners may not suffice as spammers deliberately misspell junk-related terms, in order to workaround the anti spam system installed in the PC. As a matter of cost, enterprise sometimes chooses to ignore the need for anti spam system to protect their mail server. This is where human intelligence defeats the rudimentary spam scanners that come with the email client software. Outlook and Thunderbird enable users to define custom words as an anti spam filter. Manually adding entries to the spam scanner database gives an opportunity for both users and system administrators to further harden security and privacy of the corporate email system. 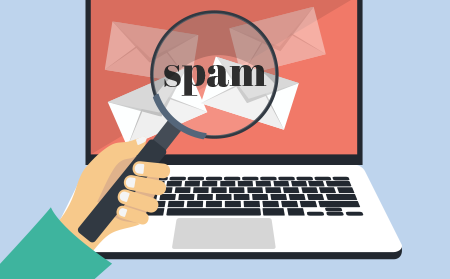 By defining a new spam-related word or a new derivative of a spam word in a custom email filter, the spam scanner becomes more effective in its anti spam efforts. Spammers nowadays usually don't settle with manually sending their spam emails. They know that both free and commercial anti spam engines are already in the market to defeat their actions. They evolved their activities by automating their spamming process. This action enables them to broaden their target with the hopes that more will fall for their scam. This is the reason why anti spam policy of an enterprise must hinge with AI or Artificial Intelligence. 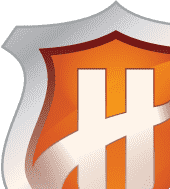 The more useful form of anti spam system is also hardware-based, as it can deeply monitor email traffic to and from the mail server in real time. 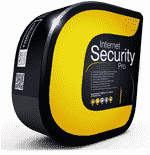 One such example comes from a trusted name in privacy and security, Comodo Dome Anti Spam. 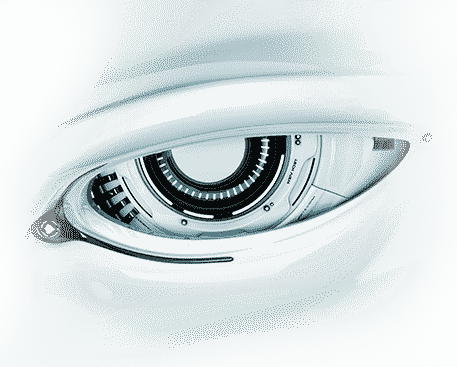 It is an enterprise-strength spam scanner, using the industry-leading Valkyrie technology. Valkyrie is a cloud-based spam scanner engine that directly communicates with the Comodo Cloud infrastructure for up-to-date spam signatures essential in filtering spam messages before it arrives in the user's mailbox. 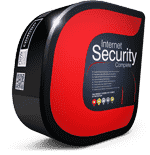 Comodo Dome Anti Spam being a hardware appliance does not use mail server resources for it to operate compared to software-based spam scanners. It is a transparent spam scanner from the user, once deployed the users don't even know Comodo Dome Anti Spam is filtering their emails on-the-fly. This saves both system administrators and users from the hassle of manually maintaining a filter list to combat junk emails. Try the Comodo Dome Anti Spam product demo today and see the results yourself.